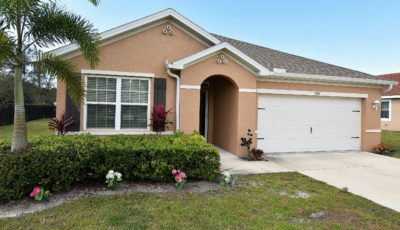 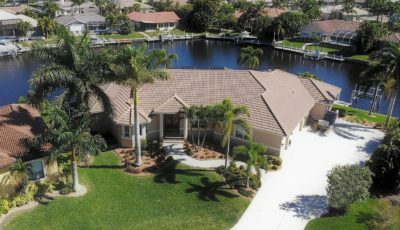 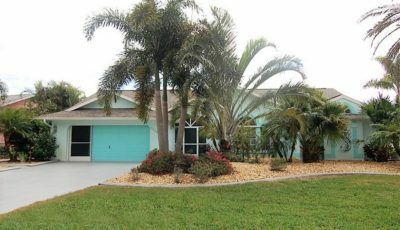 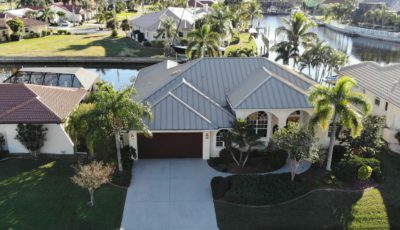 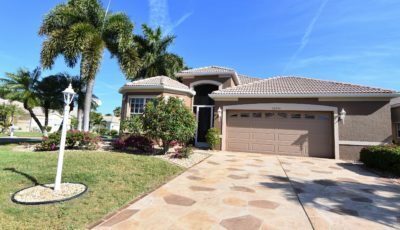 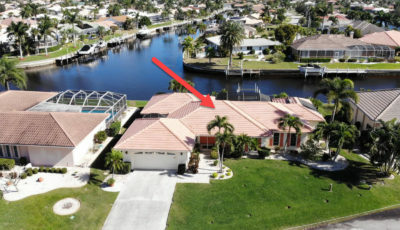 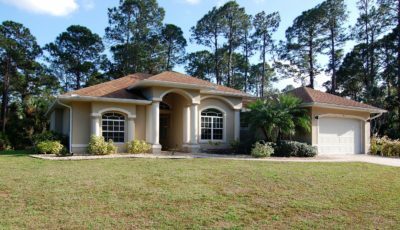 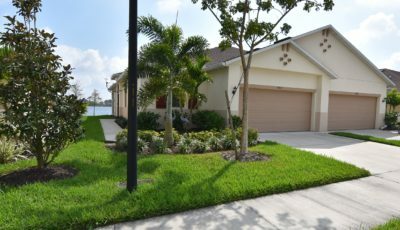 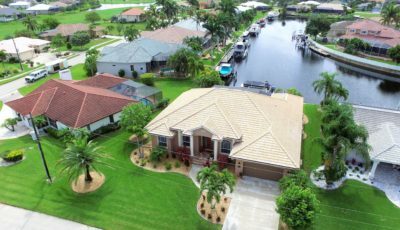 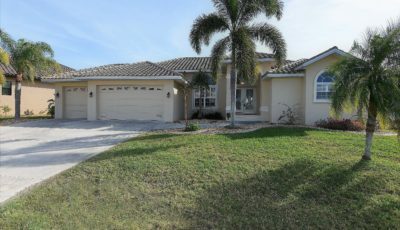 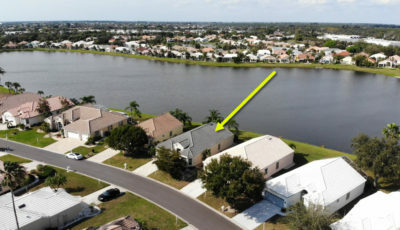 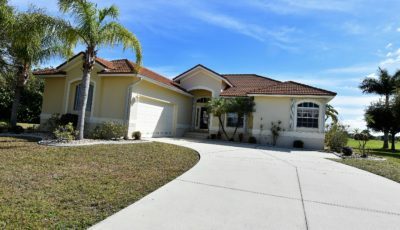 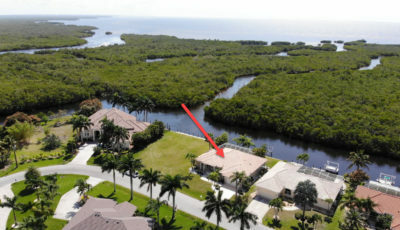 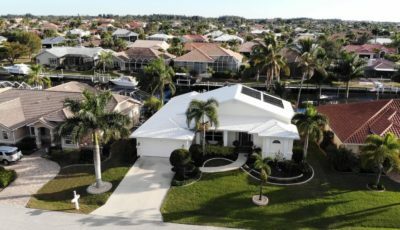 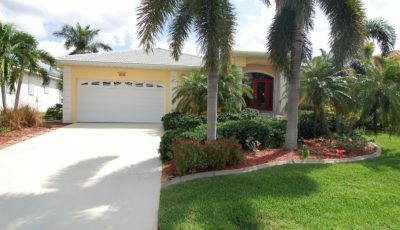 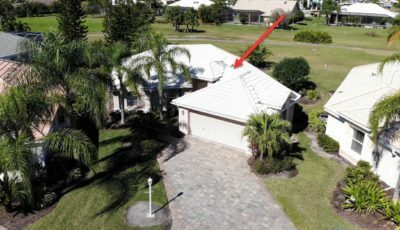 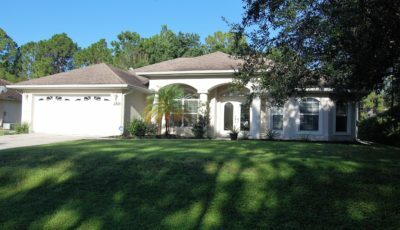 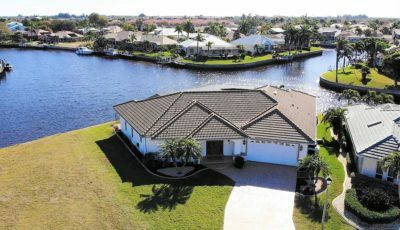 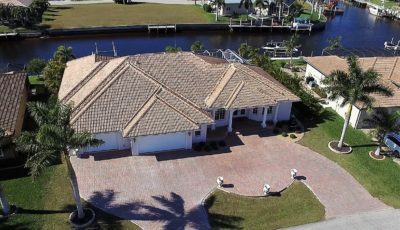 Located just 10 minutes south of historic downtown Punta Gorda / Charlotte Harbor, is where you’ll find the community of Burnt Store Meadows and this 3-bedroom, 2-bath, 2 car attached garage home. 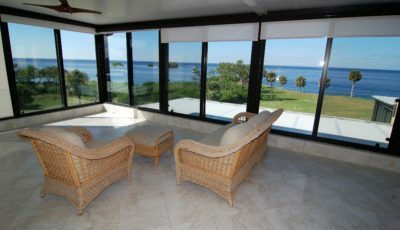 This home is being sold FULLY FURNISHED! 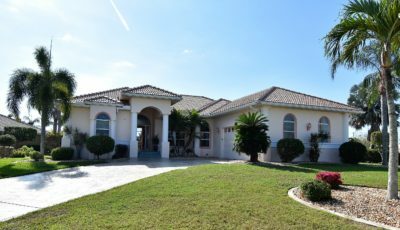 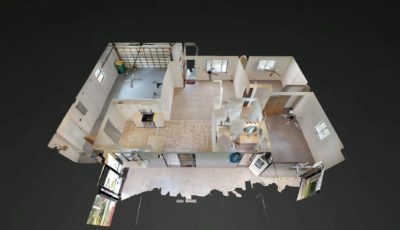 With 1600 feet of air-conditioned living space, this meticulously maintained home enjoys an efficient great room design with split bedrooms. 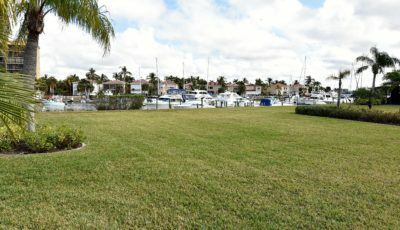 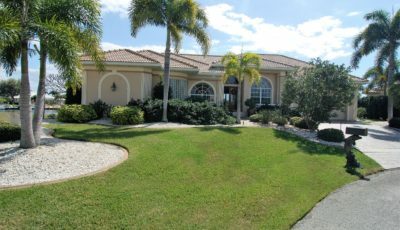 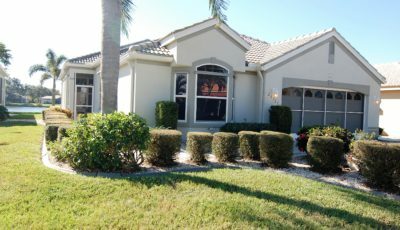 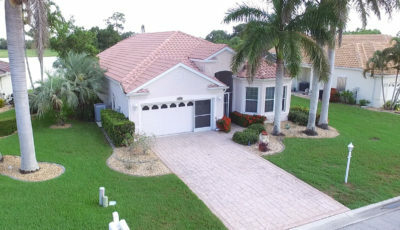 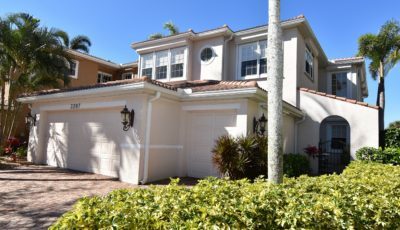 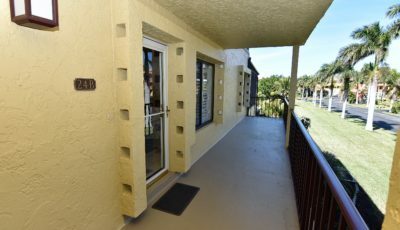 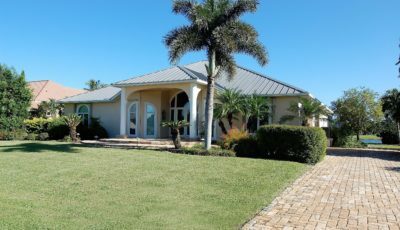 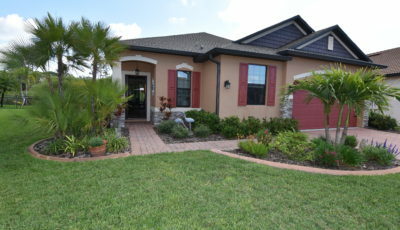 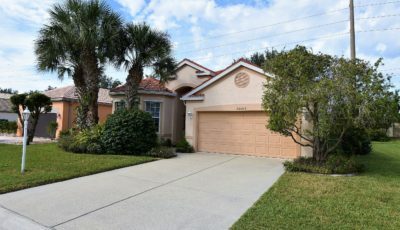 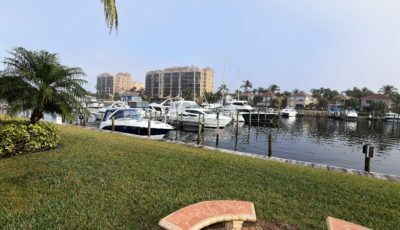 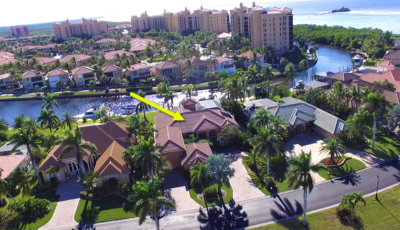 Upgrades include new A/C & refrigerator in 2015, screened front entrance, a 250 square foot screened lanai, ceramic tiles floors in all but the carpeted bedrooms, an indoor utility room, and decorative landscape curbing; the home has been pet-free and smoke-free as well. 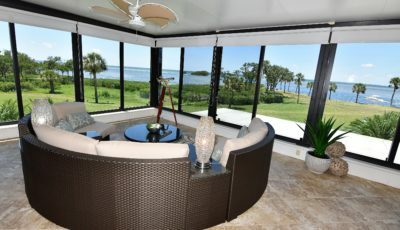 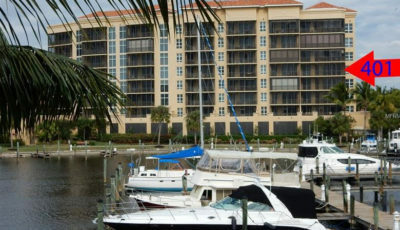 The kitchen has solid surface counters, a breakfast bar and service window to the screened lanai. 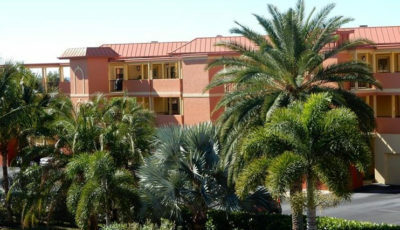 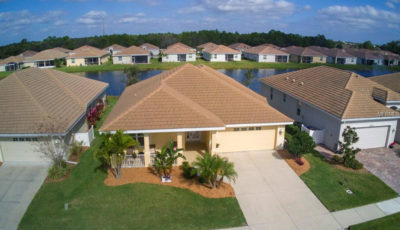 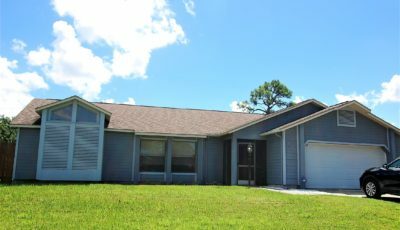 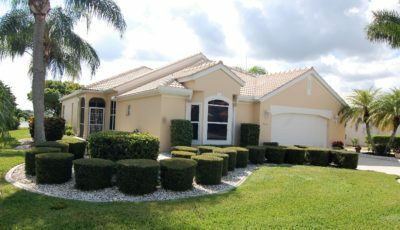 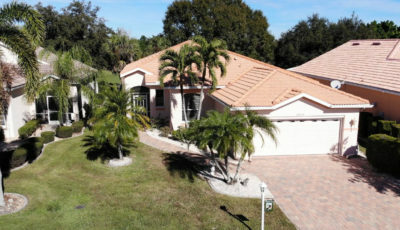 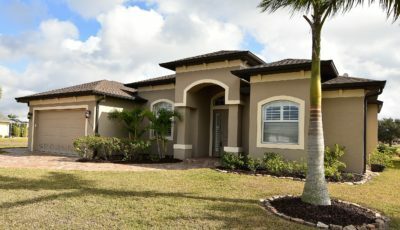 Burnt Store Meadows offers its residents the convenience of city services with an inviting rural atmosphere, consisting of mostly newer Florida-style homes; many of which back up to park-like greenbelt spaces. 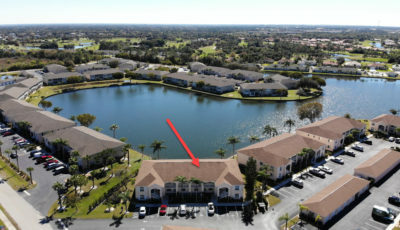 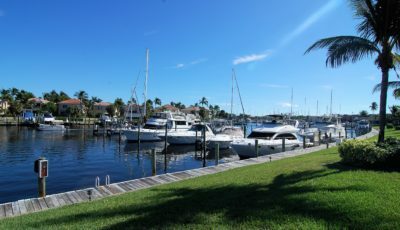 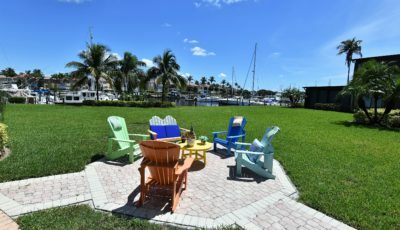 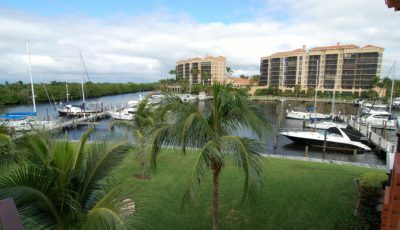 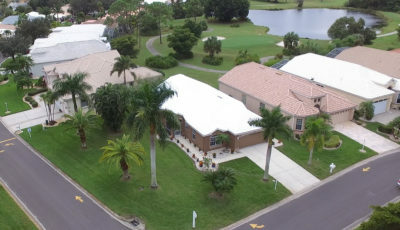 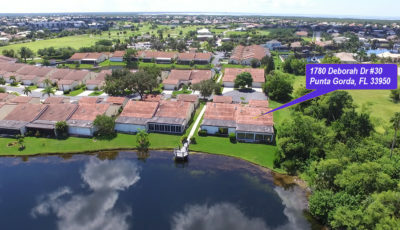 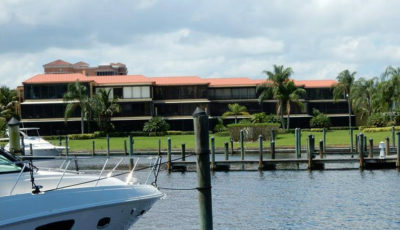 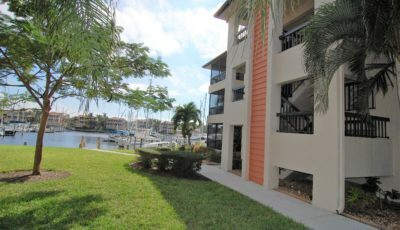 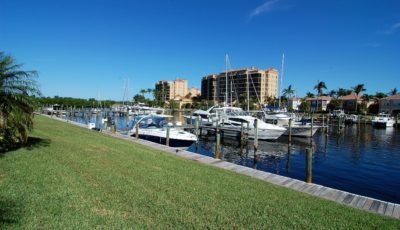 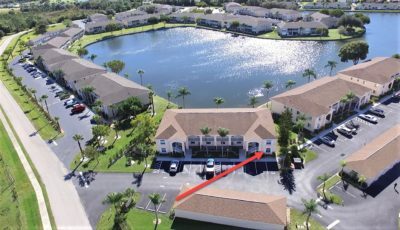 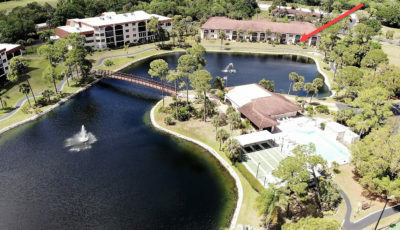 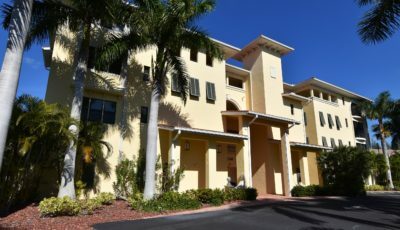 From this location, you are approximately 2.5 miles from shopping and Interstate 75, 6 miles from historic downtown Punta Gorda and 40 minutes from SW Florida International Airport at Ft. Myers. 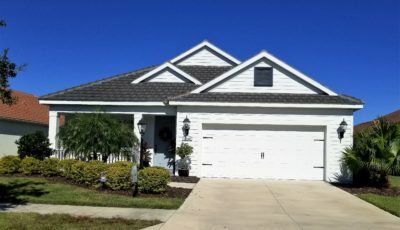 This move-in-ready home may be just what you’re looking for, call for a showing today!